The fun is year round regardless of the weather outside! The entire family can enjoy a climate controlled indoor water park that pumps out over 50,000 gallons of water each day. 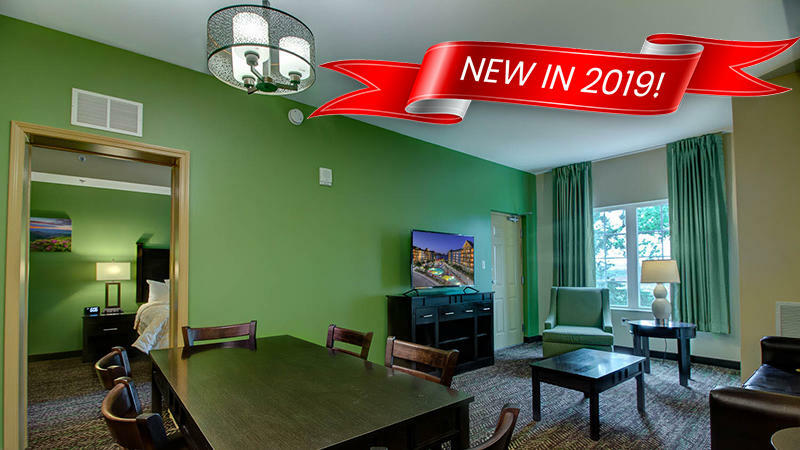 Click here to learn about the Indoor Year Round Waterpark! 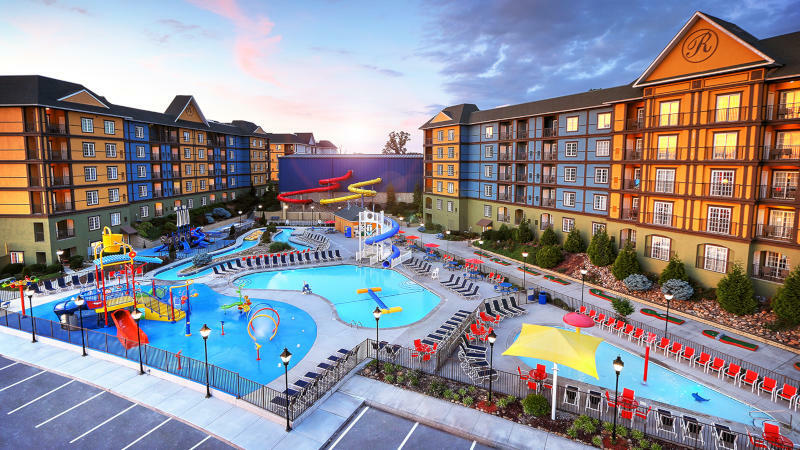 Our seasonal outdoor waterpark include a pool with slide, an exciting Log Roll, bright sunning deck, relaxing lazy river, children’s pool with water umbrella and more! Click to learn more about our outdoor waterpark. Click to learn more about our expansion.